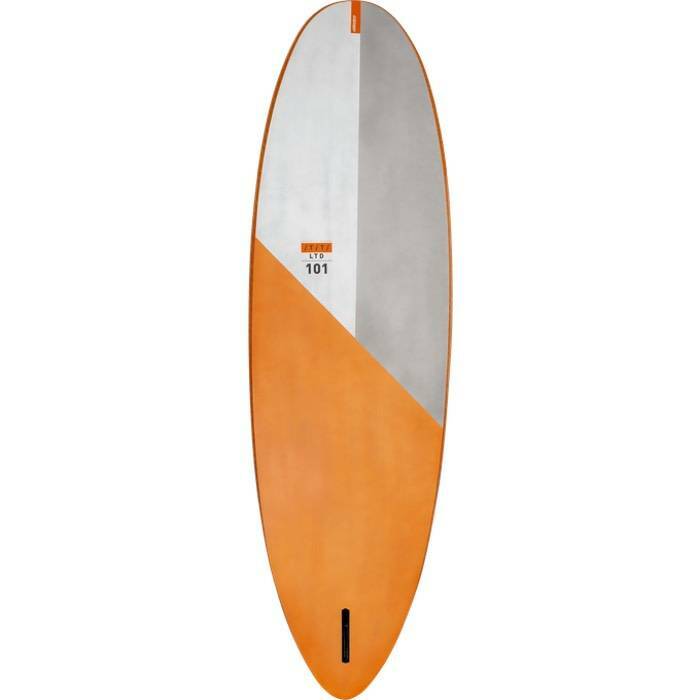 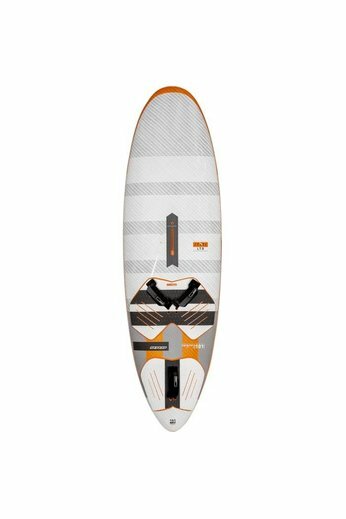 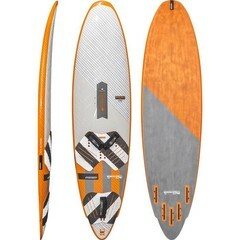 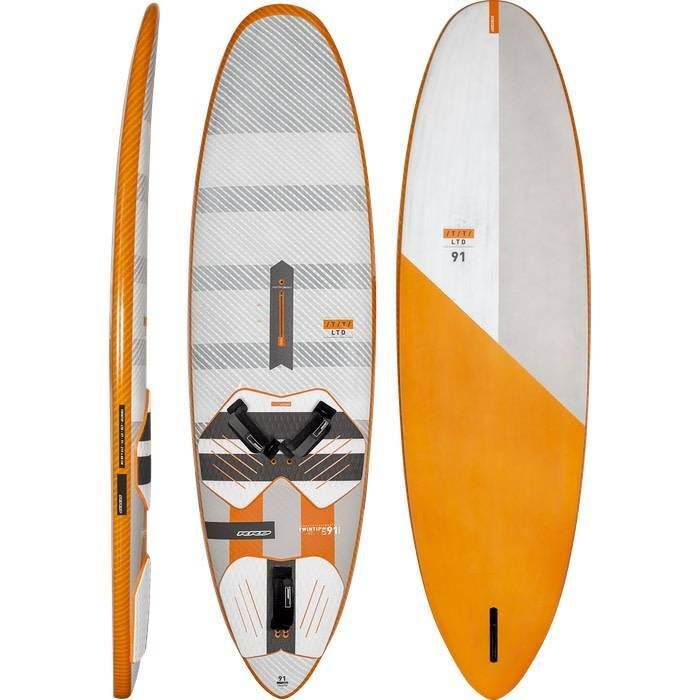 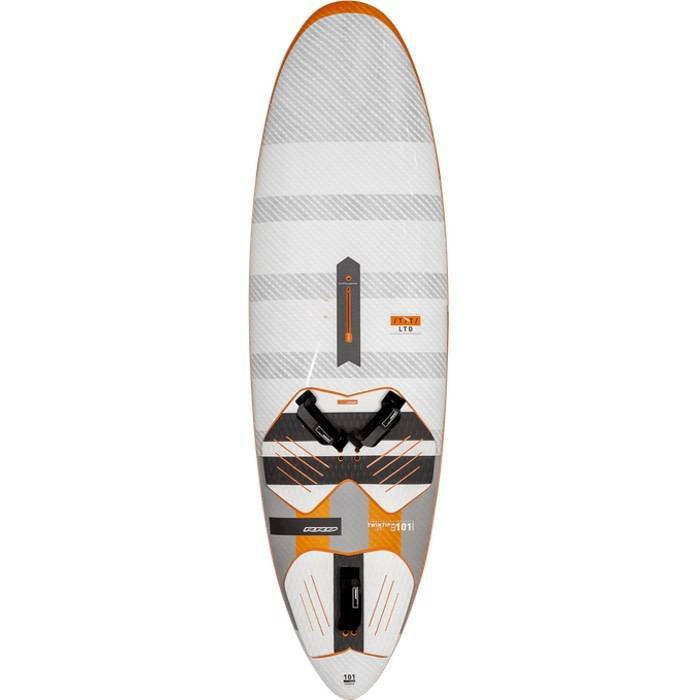 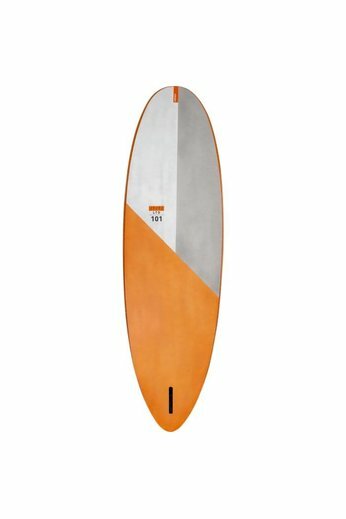 The Twin Tip windsurf board from RRD is the ultimate competition board. 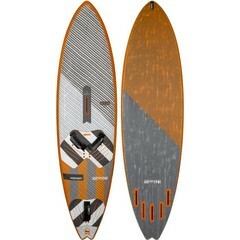 Every year RRD improves the design to push riders to their absolute max. 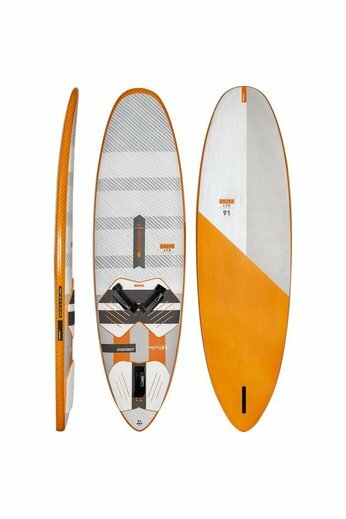 Due to its new design, it's easier to swing during air maneuvers & is also quicker to plane. 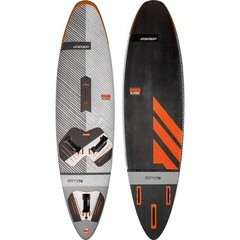 RRD TWINTIP V7 LTD from RRD International on Vimeo.